Zoe Wirt is a recent graduate of the Music Department at Birmingham-Southern College. At BSC, Zoe was a member of the Hilltop Singers, concert choir, Alpha Psi Omega Theatre Honor Society, Pi Kappa Lambda Music Honor Society, and Mortar Board Honor Society. She has studied at summer programs such as the musical theatre intensive, Open Jar, in NYC, and the College-Conservatory of Music Summer Opera Studio in Cincinnati. In her hometown of Columbus, GA, she trained intensively in ballet for eight years at the Columbus Ballet and attended the Springer Theatre Academy for ten years. 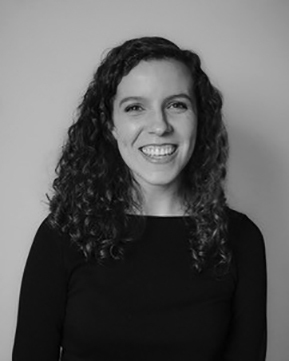 Currently, Zoe holds positions as the soprano section leader in the St. Paul’s Cathedral choir, a member of Sursum Corda, and the music director of Birmingham Children’s Theatre’s Rumpelstiltskin, where she will also be performing the role of Gretchen this fall.